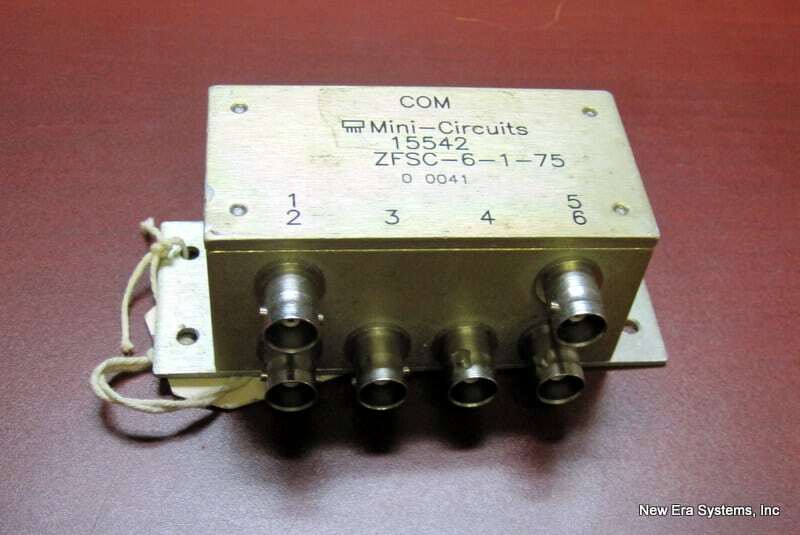 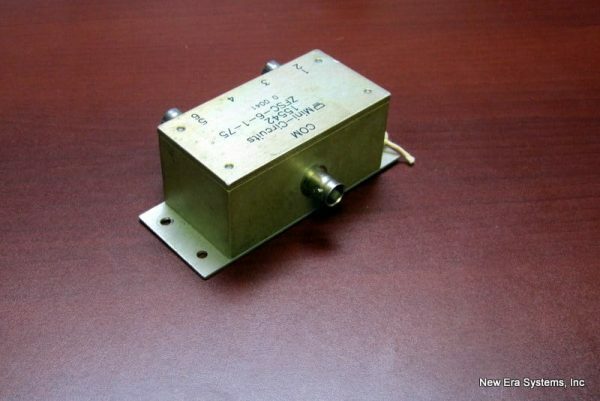 Mini-Circuits ZFC-6-1-75 IF Splitter - Satellite Equipment & Bandwidth - New Era Systems INC.
Satellite Equipment & Bandwidth - New Era Systems INC.
Mini-Circuits ZFC-6-1-75 are 6 to 1 Splitter/Combiners, 75Ω and work in a frequency range of 1 MHz to 200 MHz. 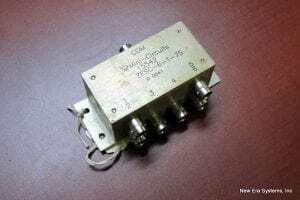 When used as a splitter the maximum input power should be limited to 1W. 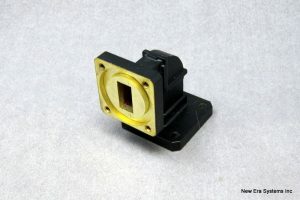 The connectors are BNC type female. 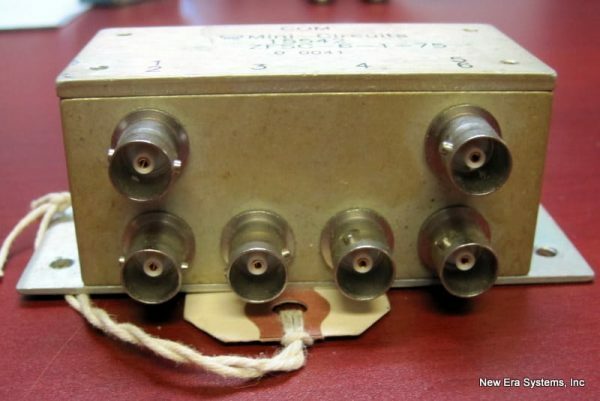 Click the button below to see New Era Systems full inventory!